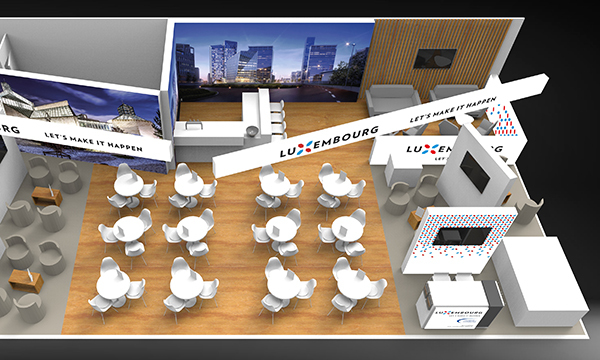 MIPIM, the world’s leading property market, brings together the most influential players from all international property sectors – office, residential, retail, healthcare, sport, logistics and industrial, offering unrivalled access to the greatest number of development projects and sources of capital worldwide. 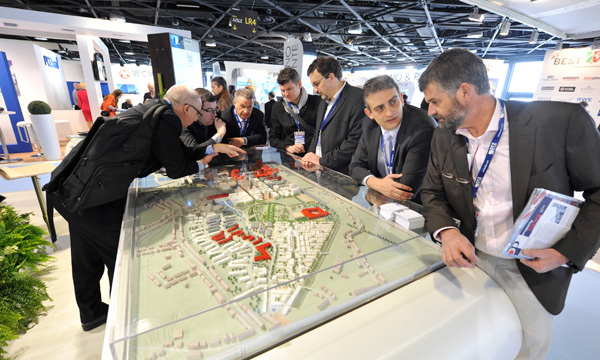 The 30th edition will be held in Cannes, France from 12-15 March 2019. 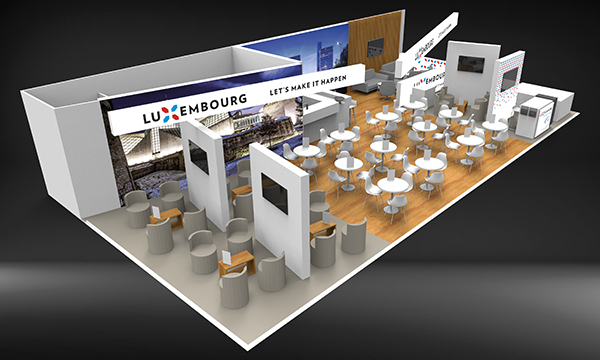 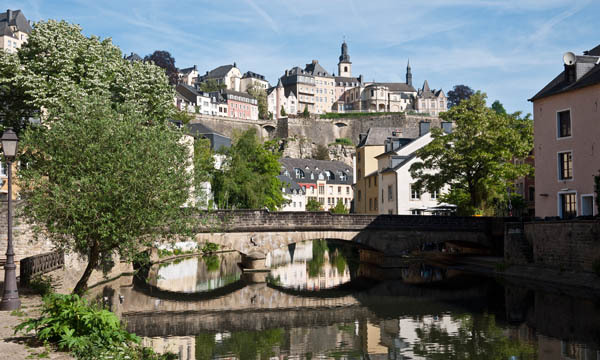 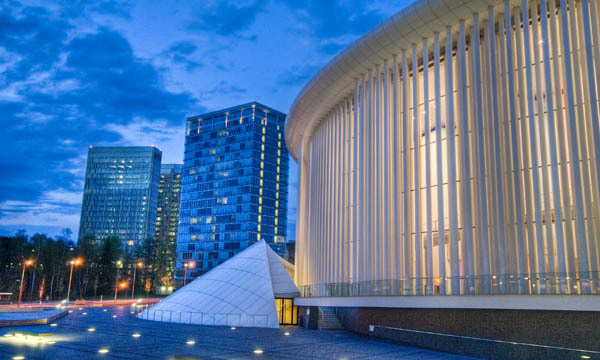 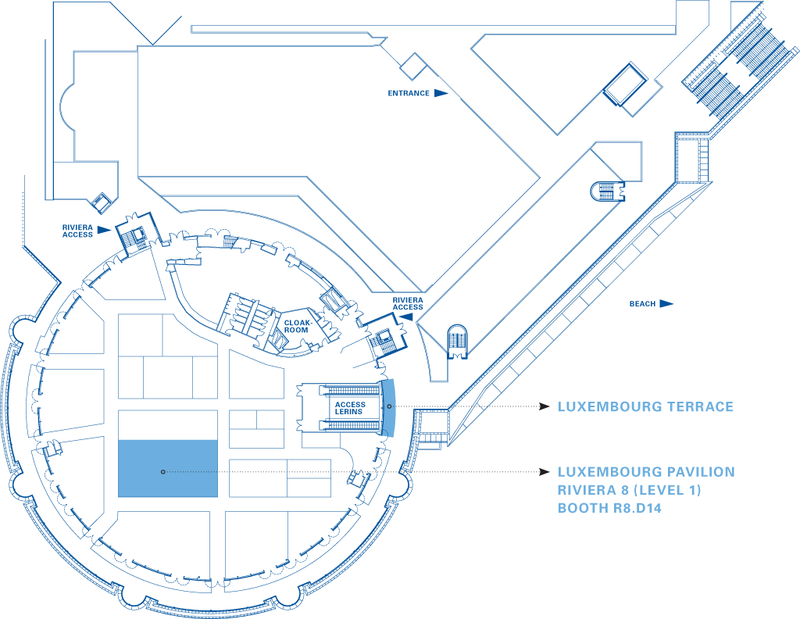 During the 30th edition of the fair, the Grand Duchy of Luxembourg will be present for the 14th consecutive time with a National Pavilion where 18 Stand Partners and Sponsors, reflecting the whole scope of activities of the Luxembourg Real Estate sector, will exhibit their projects, services and products in an open space stand.